My top 10 Shakeology Recipes! OH Shakeology oh how I love thee!! Its PACKED with dense superfoods, vitamins and high quality protein. It fuels me, fills me up and oh, did I mention its FRIGGIN DELICIOUS!?? Want to learn more about it or check out the ingredients list ? Ok so I have compiled my top *10* Favorite recipes to share with you. Weather you are having a long standing love affair with Chocolate, you like more fruit-like smoothies or you need your cup of joe like a crazy person there is sure to be a Shakeology recipe that DELIGHTS your senses! CINNAMON DOLCE--1 scoop Cafe Latte Shakeology, 1 cup coconut milk, ice to taste,1 banana, 1/2 tsp of cinnamon! CHERRY PIE--1 scoop Vanilla Shakeology, 1 cup frozen cherries, 1 cup unsweetened almond milk,1/4 tsp cinnamon, 1/4 tsp nutmeg, ice to taste! GREEN MACHINE--1 scoop Greenberry Shakeology, 1 cup Spinach, 1 scoop Power Greens BOOST, 1 cup frozen pineapple, water and ice to taste! 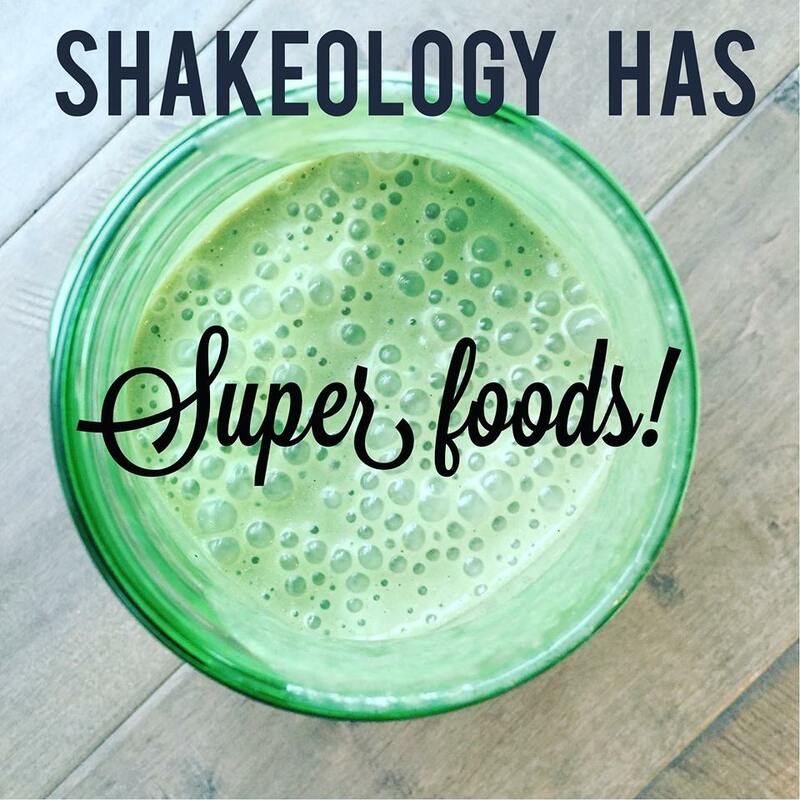 In the comments below tell me what YOUR favorite way to mix up you Shakeology is! Thank you! Please go to your email and click the "confirm" button to be subscribed!